Caro was born in Gladbeck, Germany, on 14 May 1989. Her grandpa Claus, to whom Caro refers as her main supporter, took her to the golf club Schwarze Heide Bottrop-Kirchhellen e.V. ever since she was little. As early as at age five, Caro started swinging the club there – admittedly a club made from plastics back then. Since her childhood, Caro has been a fan of all ball games, especially of tennis and football. 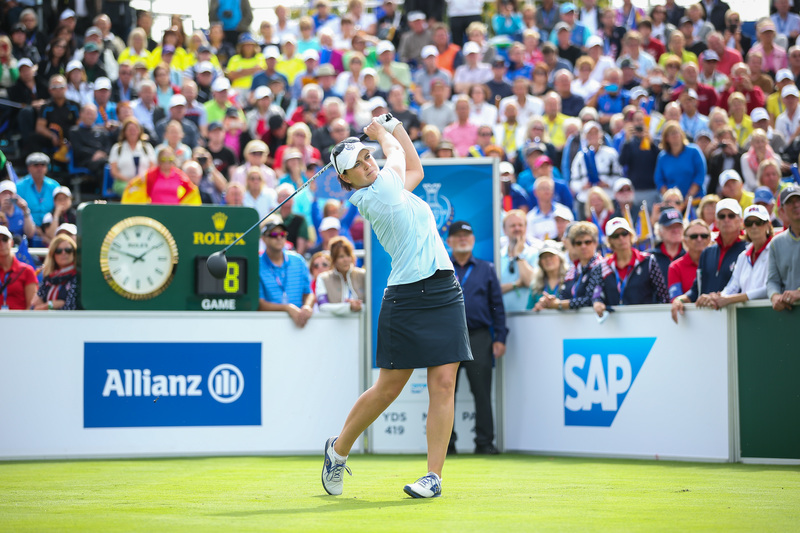 At age 13, Caro became club champion at Golf Club Schwarze Heide Bottrop-Kirchhellen e.V. From that moment onwards, she has clearly focused on golf. 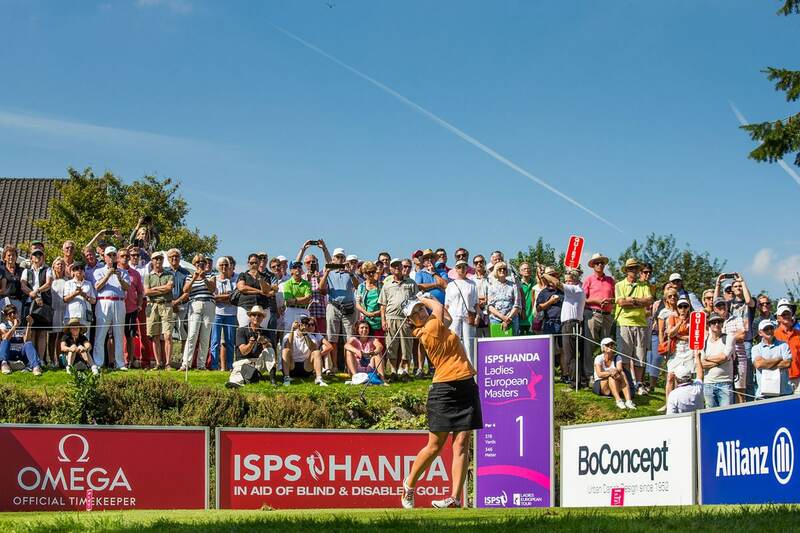 Following her championship, Caro switched to Golf Club Hubbelrath where she successfully represented the ladies team in Golf Bundesliga 1 for several years. During her career as an amateur player, Caro won numerous national and international titles, such as the Spanish Ladies Open Amateur Championship (2008), and was chosen to play for Team Europe at the PING Junior Solheim Cup twice (2005 & 2007). In 2009, Caro participated in the Ladies European Tour Qualifying School as an amateur and was able to win in her first attempt. This was when she became a professional golf player, playing on the Ladies European Tour for three years. 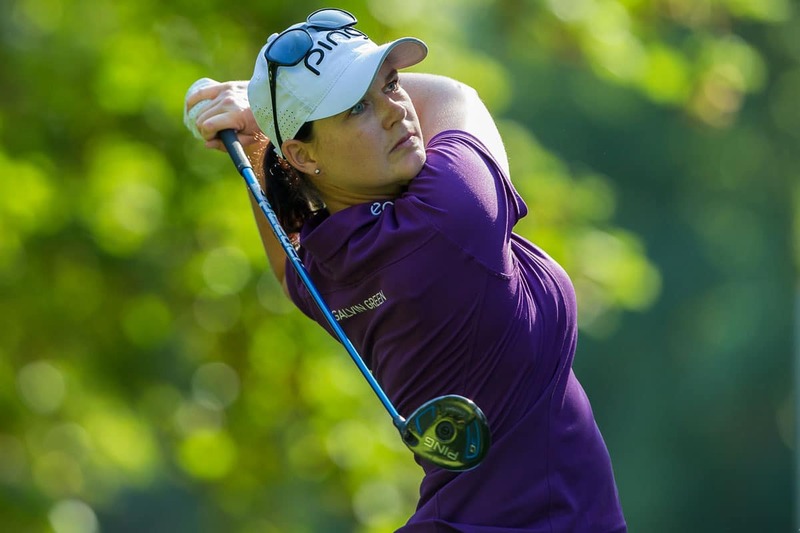 She achieved 17 top-ten finishes, ranking second five times and winning the South African Women’s Open 2012. The highlight of season that year was coming second on the ranking at the end of the year. Since 2013, Caro has mainly played in the US, on the premier women’s professional golf organization, the LPGA. During her first year on the Tour, she was elected second-best Rookie. 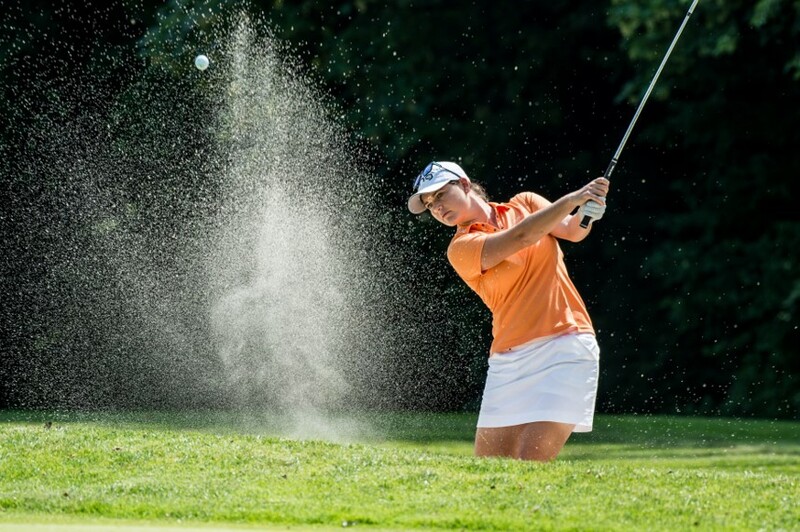 Up to now, Caroline has achieved 19 top-ten finishes in the US, including a win and two second ranks. Currently, Caroline is the only German player who was picked to play for the European Team at the Solheim Cup three times in a row. She also was a team member when Europe succeeded in winning the international competition on American soil for the first time in 2013. 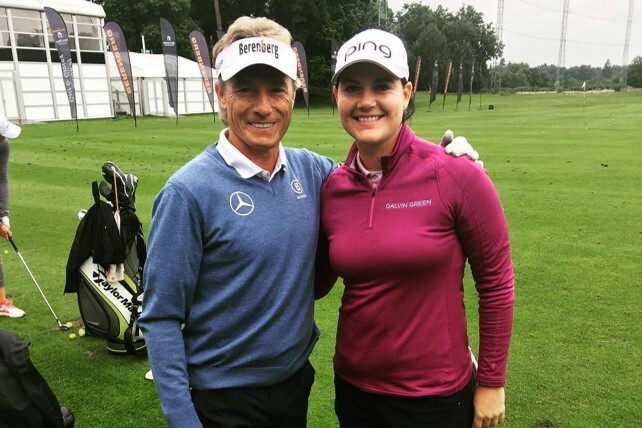 When Golf returned to the Olympic Games in Rio 2016 Caroline Masson was the most successful German female golfer with a tied 21st place. 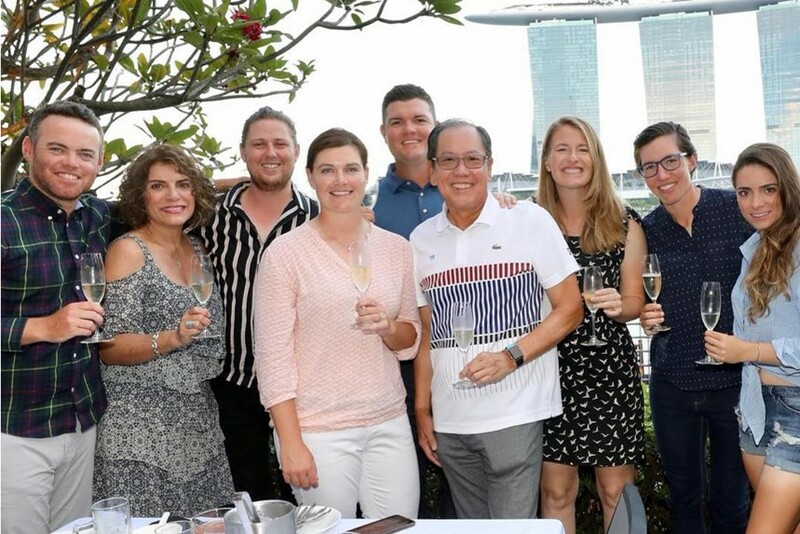 Only two weeks later Caro celebrated her first LPGA Tour win at the Manulife LPGA Classic. Caro is a passionate football fan and her heart is set on FC Schalke 04; the arena of the football club is just 10 minutes from her parent’s home in Gladbeck.